Jewish involvement in politics is well documented – and Jews have risen to the Prime-Ministerial rank in several prominent nations with significant communities.These include France, Italy, Russia, Ukraine (currently) and Hungary. But here are somewhat more surprising cases: Jews who became leaders of small nations. Some of which are very small communities. Zigfrīds Anna Meierovics was a Latvian politician and diplomat who served as the first Foreign Minister of Latvia from its independence until 1924 and again from December of the same year until his death. He also served two terms as the Prime Minister of Latvia. 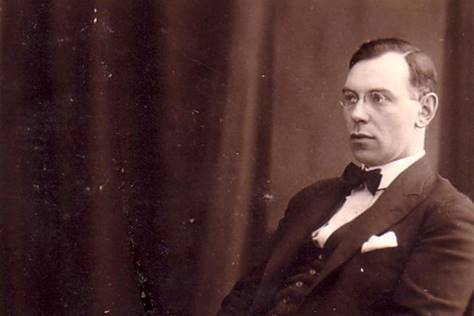 He was one of the founders of the Latvian Farmers’ Union, one of Latvia’s oldest political parties. Meierovics was born into the family of a Jewish doctor and his Latvian wife Anna, who died in childbirth. 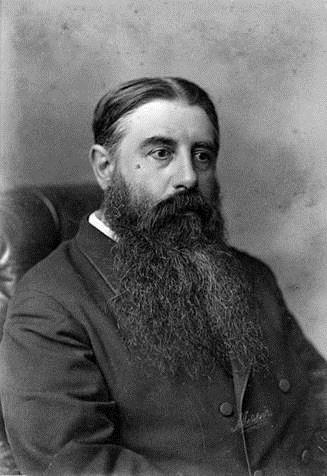 Julius Vogel was the eighth Premier of New Zealand. His administration is best remembered for the issuing of bonds to fund railway construction and other public works. He was the first Jewish prime minister of New Zealand. Vogel is also noteworthy as one of the few practicing Jewish prime ministers outside Israel. Since Vogel, two other New Zealanders of Jewish descent have held the premiership: Francis Bell, an Anglican who briefly became prime minister in May 1925; and John Key, New Zealand’s prime minister between 2008 and 2016 who was not religious despite attending synagogue as a child on occasion. 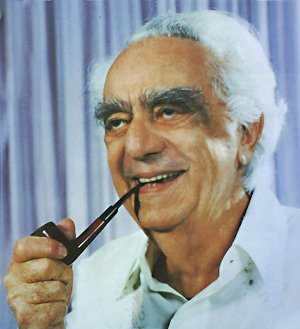 David Saul Marshall was a Singaporean politician and lawyer who served as Singapore’s first Chief Minister from 1955 to 1956. He was the founder and president of the Workers’ Party of Singapore (WP). Marshall was instrumental in the negotiations that led to the independence of Malaya. Marshall was born in Singapore in 1908, into a Baghdadi Jewish family and he received a strict Orthodox Jewish upbringing. 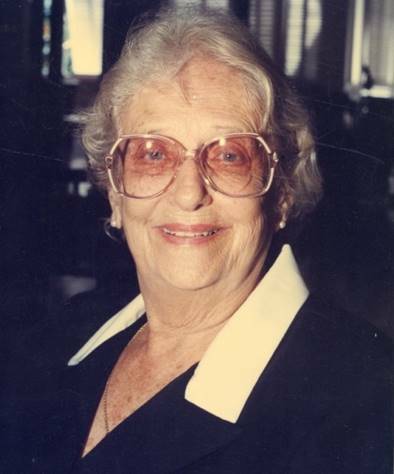 Janet Jagan was the first female President of Guyana, as well as the country’s first Jewish and first U.S.-born leader. Jagan was born to middle-class Jewish parents on the south side of Chicago, Illinois, on October 20, 1920. Her maternal grandparents, Adolph and Rosa Kronberg (née Appelbaum), were Jewish immigrants. Adolph immigrated to Chicago from Romania and Rosa came from Hungary. She was awarded Guyana’s highest national award, the Order of Excellence, in 1993, and the UNESCO Mahatma Gandhi Gold Medal for Women’s Rights in 1998. 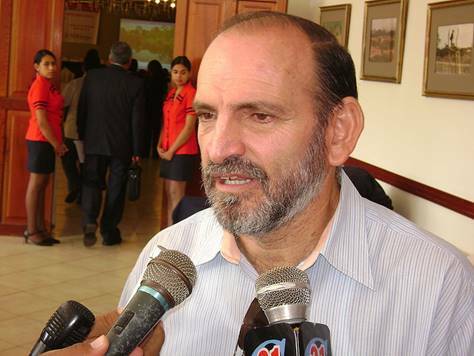 Yehude Simon Munaro is a Peruvian politician and former Prime Minister of Peru. He was born in Lima to a family of Italian descent, Simon’s family moved to the city of Chiclayo to establish a shoe retail business. During his eight and a half years in prison, human rights organizations, Amnesty International, some media and some opposition Peruvian politicians demanded that the Fujimori regime pardon him. After being cleared of all charges, Simon served as governor of the prosperous Lambayeque Region. On 14 October 2008, Simon was sworn in as President of the Peruvian Minister Cabinet, a position akin to that of a Prime Minister. 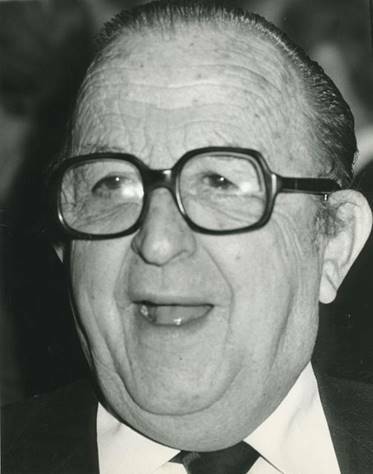 Joshua Abraham Hassan was a Gibraltarian politician, and first Mayor and Chief Minister of Gibraltar, serving four terms as Chief Minister for a total of over 20 years. He is seen as the key figure in the civil rights movement in Gibraltar, and played a key role in the creation of the territory’s institutions of self-government. Born to a Sephardic Jewish family from Morocco and Menorca, he trained as a lawyer at Middle Temple and was called to the Bar of England and Wales in 1939. When World War II broke out, he volunteered as a gunner in the Gibraltar Defense Force and remained in Gibraltar when most of the civilian population had been evacuated and only a small number of Gibraltarians remained.